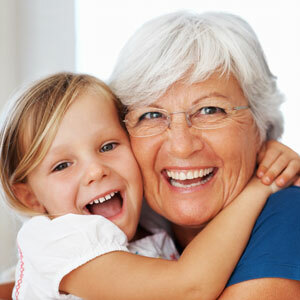 Thankfully, today’s dentures are not like the ones your grandparents used to wear. Typically made of acrylic resins, they’re more comfortable and natural-looking so you can smile with greater self-confidence. Whether you’re missing a few teeth or all of them, we can provide solutions to meet your needs and budget. These are used if all of your teeth are missing. These are used for the replacement of several missing teeth. These dentures are attached to your existing teeth with plastic or metal anchors. First, it may be necessary to pull some of your teeth or have surgery performed on the bony ridges underneath the gums. Doing so allows Dr Philip Chou (Dentist) to ensure that your dentures have a snug fit and feel comfortable. We also can provide dentures in the colour that you desire. Because we custom-create dentures, we first will take an impression of your teeth. If we need to extract teeth, Dr Chou will place a temporary denture to facilitate healing. The dentures will provide “teeth” while your gums heal. After a healing period of approximately 6-12 months, we will prepare a final denture. You should clean your dentures after each meal just as you would brush your teeth. You’ll also want to clean your mouth before putting your dentures back in. Denture cleaner, a mild soap or dishwashing liquid all can be used to effectively clean your dentures. We recommend that you remove your dentures before going to bed to give your gums a break. In addition to cleaning dentures between meals, it’s also advisable to soak them overnight. Doing so can help to remove stains, bacteria and plaque. 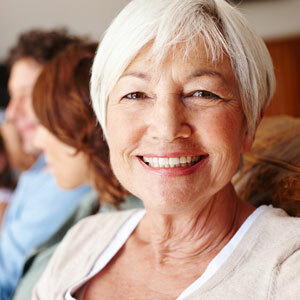 Wondering if you’re an ideal candidate for dentures? Contact Vital Dental Care today to book a consultation!